Disney is excited to share that Mickey’s Circus is coming to town! 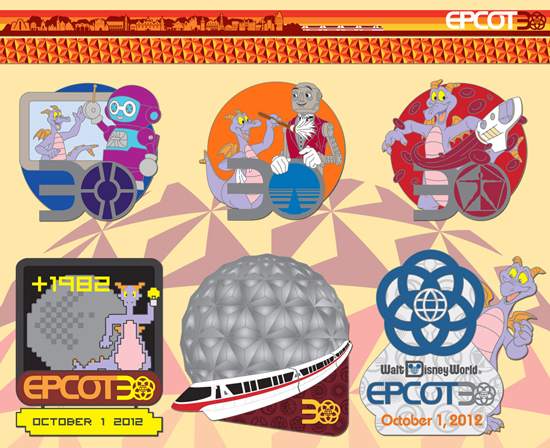 The annual Disney Trade Celebration returns to Epcot on September 7-9, 2012. In the coming weeks, they will be sharing some additional looks at merchandise being created for this event. Two dates are particularly important – April 11 where they will be presenting a sneak preview of pins and Vinylmation created for the event, and May 19 when registration officially begins. Why May 19? It’s World Circus Day and they thought opening reservations was a good way to celebrate. Trade til You Fade 2012 Pricing…. It’s That Time Again… Trade til You Fade-2012 Coming Soon!!! Well in just a few shorts weeks we will once again be coming together for our Spring Pin Trading Weekend!!! 9 PM – ? Pin trading room open all night long so you can Trade til You Fade!! We are looking forward to seeing all of you at Trade til You Fade! Disney Design Group artists Qunyh Kimball and John Henselmeier are collaborating on the anniversary style guide being used as reference for merchandise……. 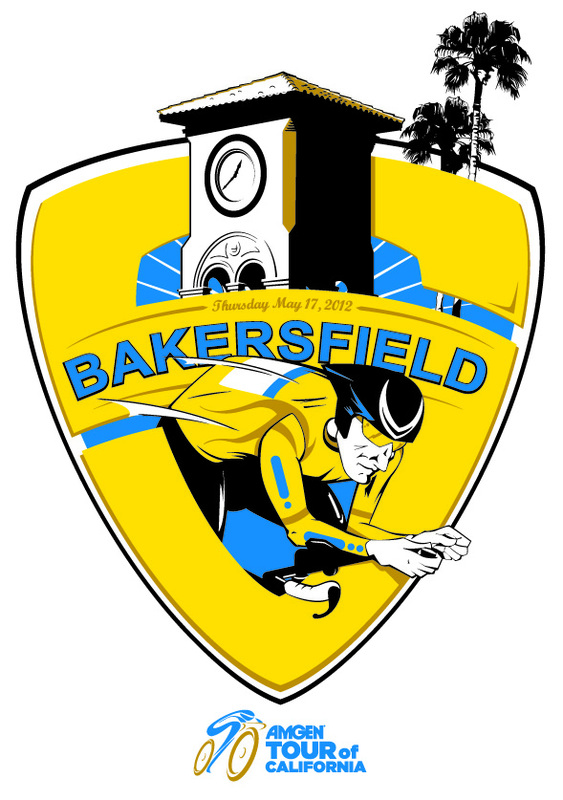 My Good friend Stephen DelTour entered this design in a logo contest!!! Lets hope he WINS I think the design is AWESOME!! And I’m so jealous he has a stage of the premier bike race in the USA going right through his hometown!!!! I know you must all think I have fallen from the end of the earth, well fear not I’m OK and trying to get back on track!!! I am gathering the material for what will be Pincast Episodes #201-206 I hope to record this between tonite and tomorrow nite so it can be released on Friday 3/16 the scheduled release of #206. I Thank You for your understanding and support and I am looking forward to an AWESOME 2012 for the Pincast……. You are currently browsing the The Central Jersey Disney Pin Traders blog archives for March, 2012.